The University of San Diego was ranked first in the nation for undergraduate study-abroad participation among the top 40 doctorate-granting universities by the Institute for International Education (IIE) which announced the list in mid-November. Using the IIE’s most recent data, USD’s 76.9 percent participation was the top score. Notre Dame was second (73.7), followed by Wake Forest (73.5), University of Denver (72.6) and Pepperdine (72.4). “It’s an honor to be ranked number one, but it’s the quality, diversity and innovation of our programs for which we are most proud,” says Denise Dimon, PhD, associate provost of international affairs. The university’s undergraduate study-abroad program has been a consistent rankings success for more than a decade. In eight of the past nine years, USD has finished among the top three, including the top spot in 2011 and 2012. USD offers more than 75 programs worldwide. The university has a permanent international facility in Spain, the USD Madrid Center, which supports USD’s largest semester-abroad program. 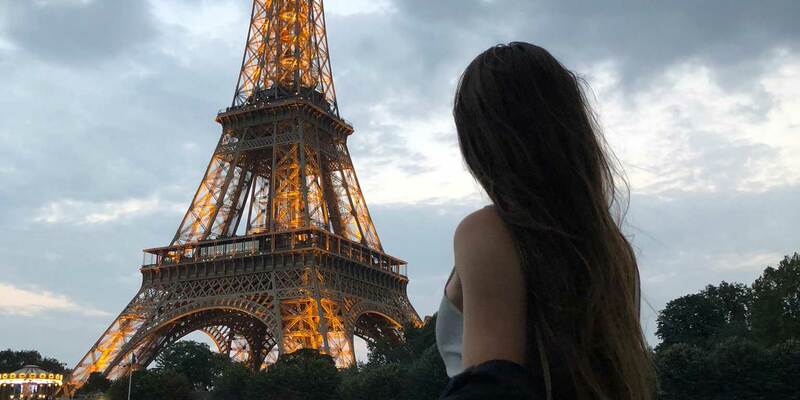 It created the Second Year Experience Abroad for January’s three-week Intersession, which is exclusively for sophomores. Undergraduate students can choose from more than 50 courses each year that take place all around the world and cover many disciplines. Some are project-based learning opportunities that allow students to truly engage with local communities. 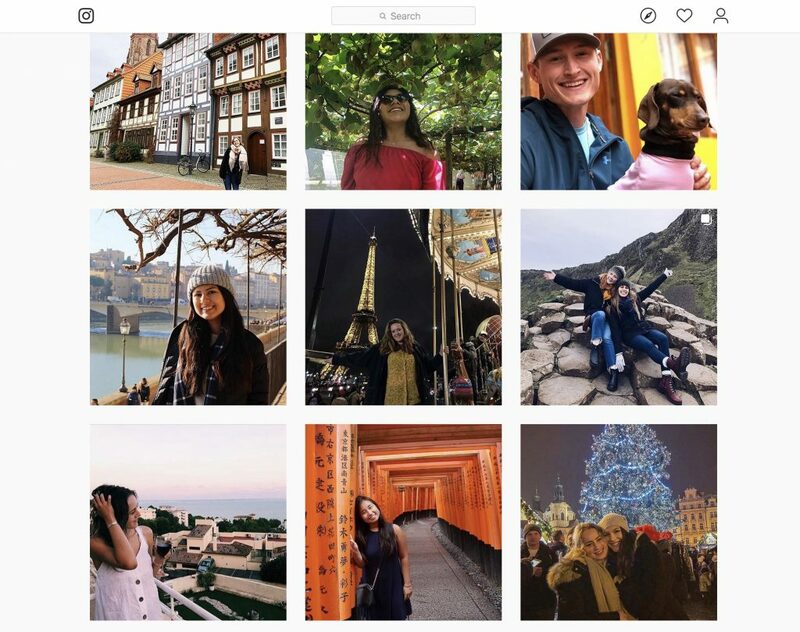 Follow USD students on Instagram at usdstudyabroad. Story photo courtesy of Leen Awad ’19.